It’s been reported that a new Teenage Mutant Ninja Turtles movie is headed to Netflix. Would this be a live-action film similar to the ’90s movies or an animated film like TMNT (2007) featuring Raphael vs Leonardo? As it turns out, it’s going to be an animated film with the Rise of the Teenage Mutant Turtles name. Nickelodeon Studios will be developing the animated movie and will team up with Netflix for distribution, according to Deadline. Nickelodeon is currently airing an animated series of the same name, but it’s reported that the movie is based on the Nickelodeon properties but will have no ties with the series. “This partnership with Netflix is part of Nickelodeon and Viacom’s broader efforts to tap into Nickelodeon’s library of culturally resonant properties and produce new content for third-party digital and linear platforms,” said Viacom CEO Bob Bakish. In addition, a deal was made for an animated film based on the Loud House animated series. It’s based on the Nickelodeon series about a large family, primarily focusing on middle child Lincoln Loud. There are no release dates revealed yet for the two upcoming animated films. The two upcoming films come after the Nickelodeon and Netflix collaboration with Pinky Malinky, which premiered in 2018, and a live-action Avatar: The Last Airbender, which begins production soon. Let’s hope it doesn’t turn out like M. Night Shyamalan’s film, but with original creators Michael DiMartino and Bryan Konietzko attached as executive producers, that’s likely not going to be the case. 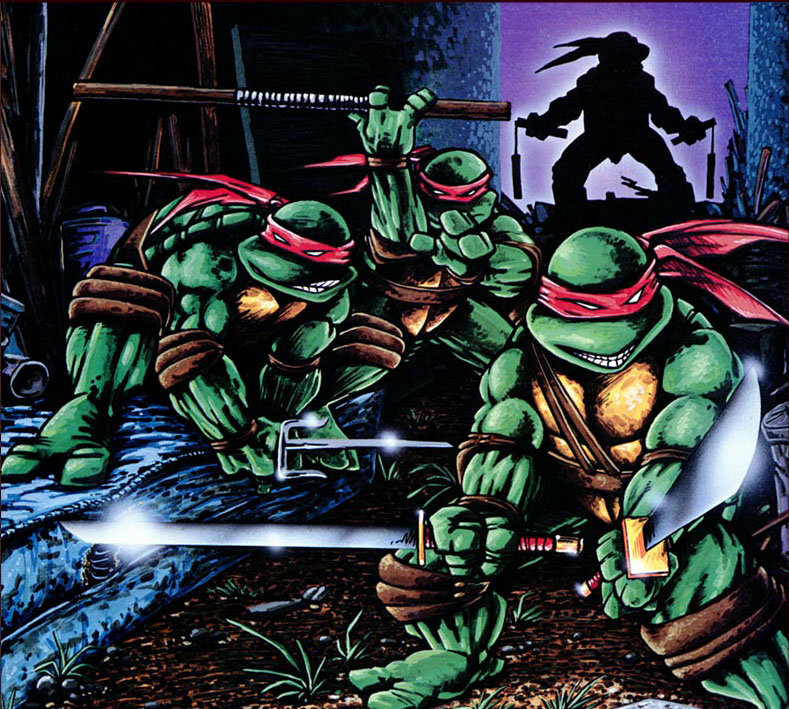 Teenage Mutant Ninja Turtles was created by Kevin Eastman and Peter Laird, and the first issue was published in 1984. It has spawned the classic animated series in the late ’80s and many more versions afterward. The original live-action trilogy first came out in the ’90s, with Michael Bay’s versions coming out in 2014. The turtles are reportedly getting another reboot with Michael Bay still attached as a producer. The post New Teenage Mutant Ninja Turtles movie coming to Netflix appeared first on Nerd Reactor.